I use plugin BuddyPress Member Types and it display type in wordpress basic information and not in BuddyPress account section, look at the screenshot! Plugin support sayed me to check this with you because by default the ‘Member Types’ field appears in ‘Account Details’ section. Can you check this for me please ? Sorry but I don’t understand the issue. 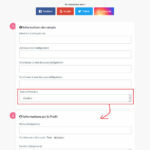 As the plugin support said, the “Member Types” field appears by default in the “Account Details” section, and the screenshot you sent is displaying the field in that section as expected. I also tried it with the default Twenty Nineteen theme, and the “Member type” field is still in the “Account Details” section as expected. If you want, you can see it by switching the one of the default themes (like Twenty Seventeen or Twenty Nineteen) and open your registration page. 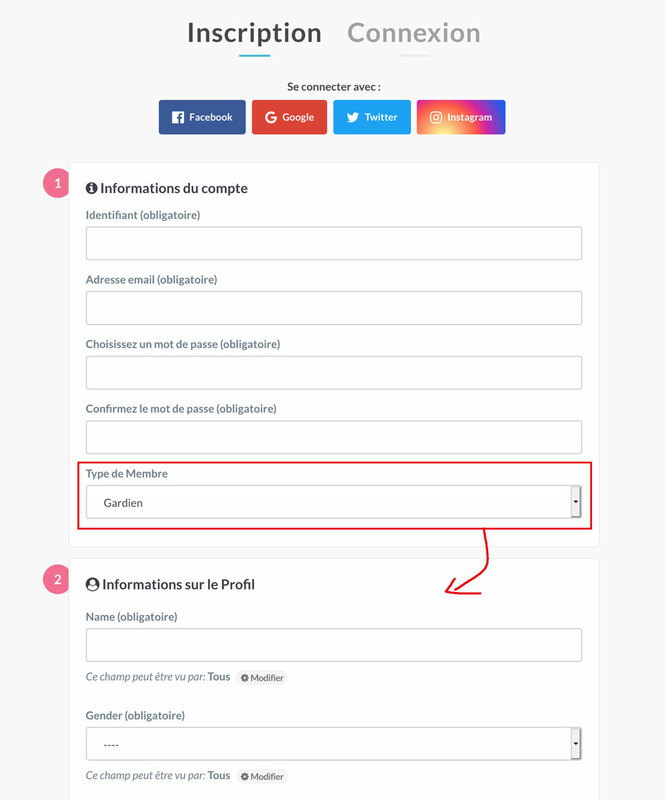 You’ll notice that the “Member Types” field is still displayed in the same section, which means that Gwangi is not responsible for the position of that field. I hope this information will help you in your setup. The topic ‘Registration with BuddyPress Member Types’ is closed to new replies.